Delivery is available at cost and is determined by the number of pieces selected and driving distance. Who is eligible to receive help from the JRCC Furniture Depot? 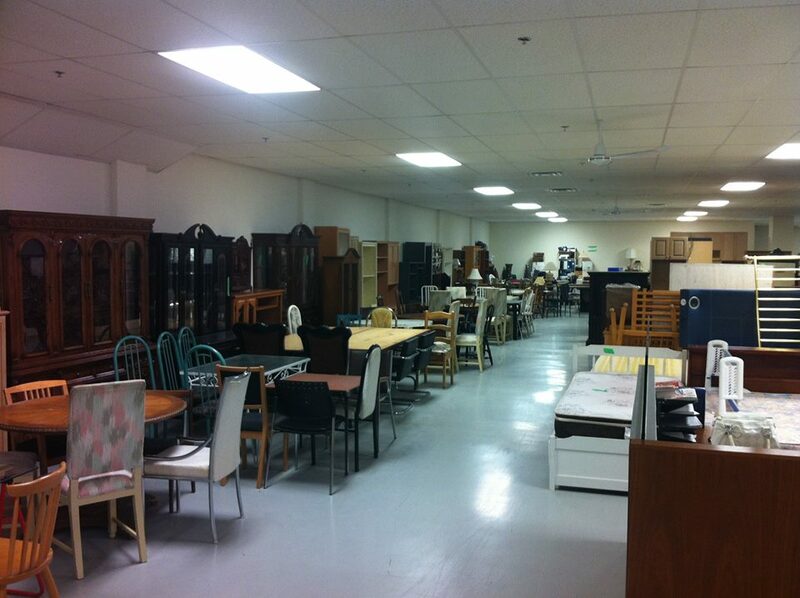 The JRCC Furniture Depot services clients within the areas of the GTA. You are eligible if you meet one or more of the following; Low or moderate income (criteria can be found here), Senior, Currently or recently unemployed, Immigrant, A victim of a robbery, flood or fire, Divorce, death of a family member. How many pieces of furniture will I receive? Each eligible household will receive up to 15 pieces of furniture. Each case is evaluated individually and those with large families will be accomodated accordingly. How many times may I visit the JRCC Furniture Depot to select furniture? You may visit the JRCC Furniture Depot once a year. During your initial furniture viewing you will have 60 minutes to select furniture.